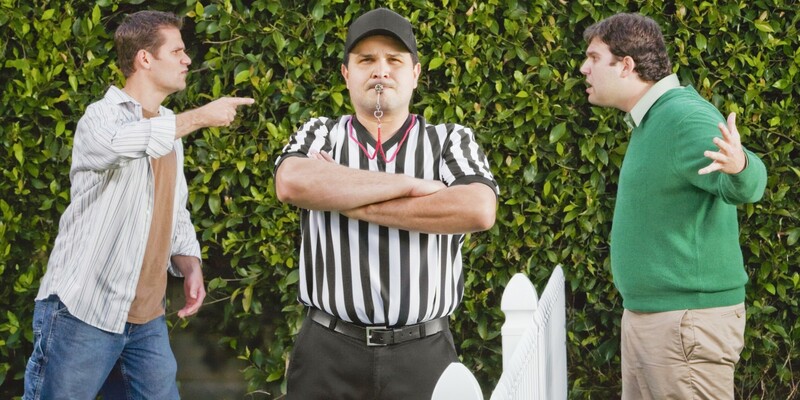 How to handle lawn care customer complaints. perfect and you are definitely not going to please everyone. frustrated with something that occurred during the lawn service they received. out of hand and you can’t avoid a negative review. hurt you or your business, they just want their problems resolved. scheduled to be resolved before the call ends. handle negative reviews online can make or break your business in the future. see it, and more importantly how you handle it. The worst thing you can do is be defensive or attack them. business. More importantly how does it make your potential future clients feel? the customer’s problem by taking it offline. ask the customer to update the review saying that you took care of the problem. reassurance that if a problem does come up, you will be there to help them. how you handle them that defines the success of your business.